allo Spliff a Dada Studio. 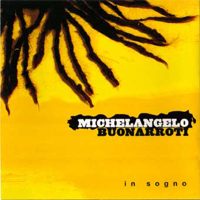 This entry was posted in Produzioni, Recording and tagged Madaski, Michelangelo Buonarroti. Bookmark the permalink.